Unseen is a book that was interesting to read. In some ways I would think most girls would like to find out what their dates were thinking instead of wasting time. Over all this book is good which is why I am giving it a 4/5 rating. Welcome to the "Christine's Odyssey" Mini-Tour! Award winning author J.L. Campbell pens a powerful story that brings you to tears. 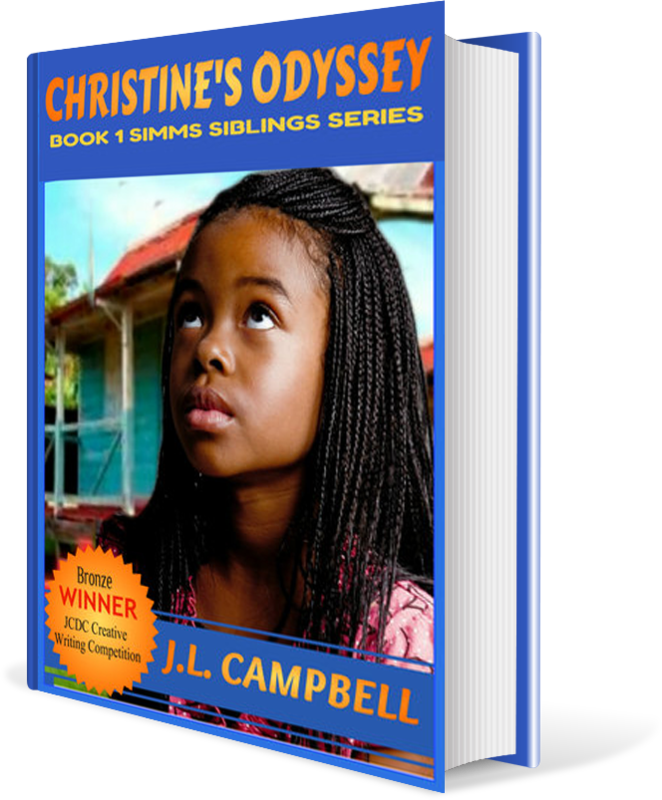 Christine's Odyssey is Book One in the Simms Sibling Series, about a set of children who lose their parents. This is a story that doesn't speak to children, but adults and families as well. A shocking discovery sends Christine on a quest to find the stranger who left her behind in Jamaica. Determined to unravel the mystery of her birth, Christine uses every tool at her disposal and treads with courage where no child should. 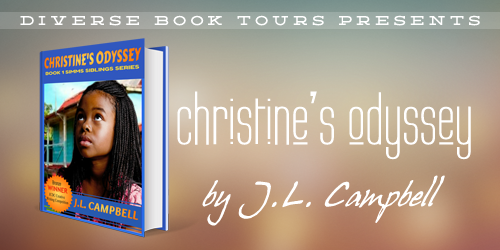 Christine's Odyssey blends Middle Grade/Young Adult, themes of loss, and Caribbean heritage. One does not have had to experienced any of these to connect with it's prose. You can support this diverse title by clicking, and purchasing on the purchase link below, or adding it to you Goodreads Want-to-Read List! J.L. Campbell is an award-winning Jamaican writer, who is always on the hunt for story-making material. 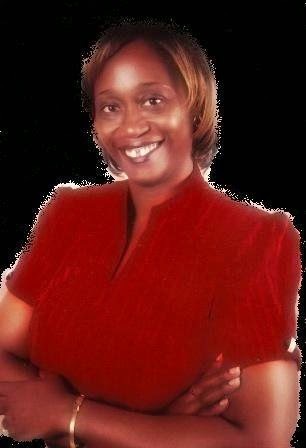 She writes romantic suspense, women's fiction and young adult novels. Campbell is the author of A Baker's Dozen-13 Steps to Distraction, Anya's Wish, Chasing Anya, Contraband, Christine's Odyssey, Dissolution, Distraction, Don't Get Mad...Get Even, Kicked to the Kerb, Retribution, Taming Celeste, Saving Sam and Hardware (written under the pen name Jayda McTyson). She also writes non-fiction and is a certified editor.